While updating my MKS SBase v1.3 to the latest smoothieware software I ran into a bit of a snag. Not a snag you’d find in the actual (recent) Smoothieboards, mind, but a snag that would only occur with the MKS SBase. As it turns out they’re shipping with a 2014 copy of the Smoothieware firmware. Even as late as 2016! Because of this it won’t read a Fat32 formatted SDcard. Instead you’ll need to format the SDcard with Fat16 for the updated and then can re-format it with Fat32 for storage. So that’s it! Should you have a MKS SBase board and are having an issue try Fat16 formatting. 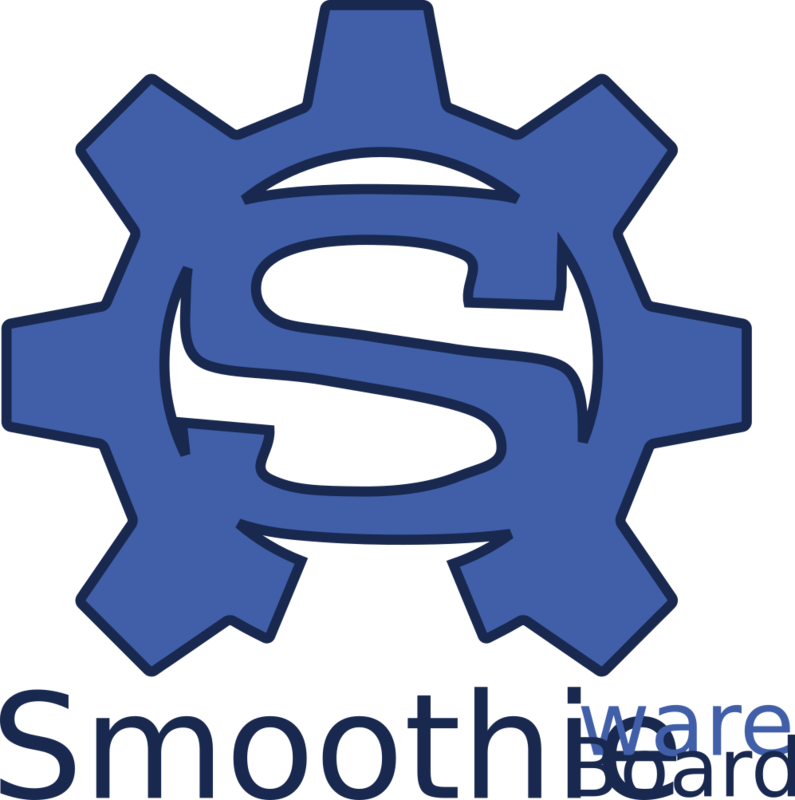 Note that Smoothieboards are available from their maintainers. If you purchase a board from them you’ll likely not have these issues. And the hardware is a bit more likely to be in spec! And you may want to know what this Smoothieboard thing is. Thomas Sanladerer has you covered with one of his videos, better than I would with a few paragraphs of words, on YouTube.